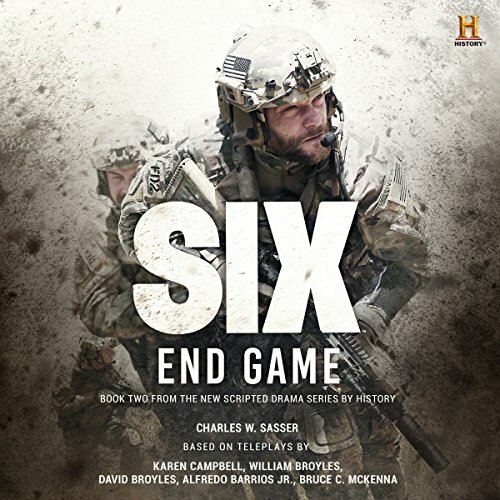 Showing results by author "Charles W. Sasser"
Based on the History's series Six, an action-packed military thriller following the elite, legendary SEAL Team Six. 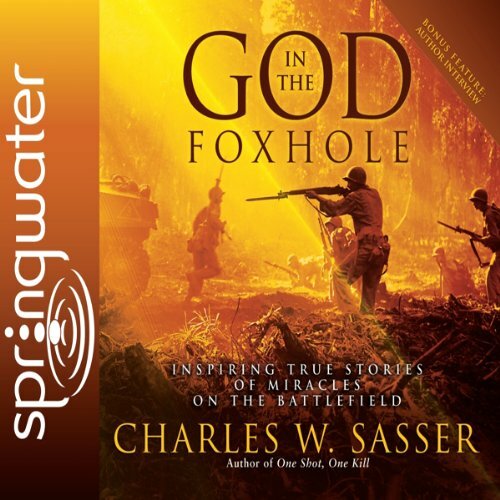 Veteran military writer Charles Sasser presents a collection of riveting and inspiring personal accounts of American soldiers whose faith has guided them through many hardships of war. 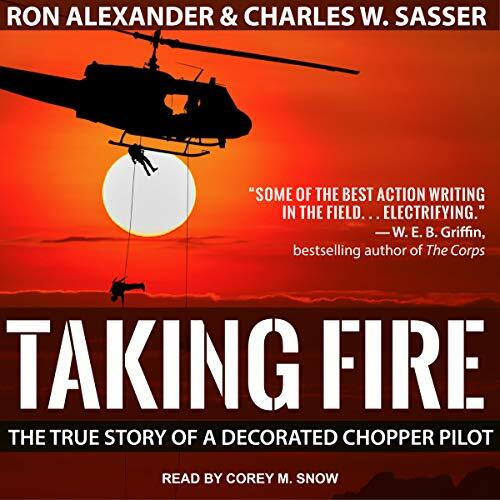 From the battlefields of the American Revolution and Civil Wars, World War I to World War II, Korea, Vietnam on up through the current war in Iraq and Afghanistan, army privates, bomber pilots, navy lieutenants, marines, prisoners of war, medics, nurses, chaplains, and others give inspirational testimony. 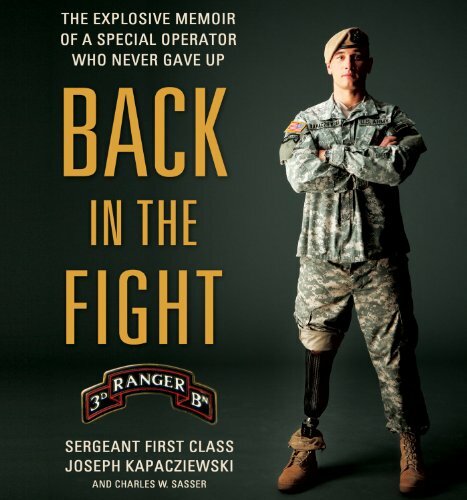 On October 3, 2005, Kapacziewski and his soldiers were coming to the end of their tour in Northern Iraq when their convoy was attacked by enemy fighters. 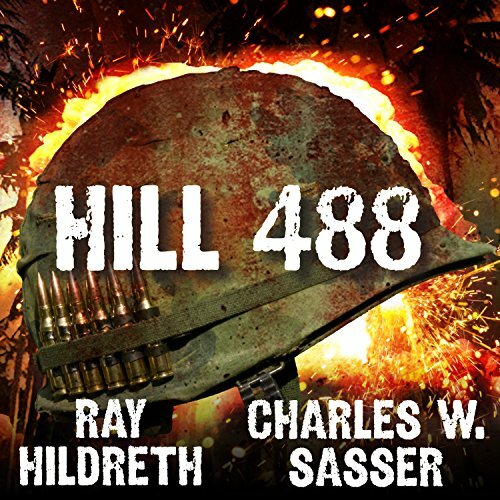 A grenade fell through the gunner’s hatch and exploded, shattering Kapacziewski’s right leg below the knee, damaging his right hip, and severing a nerve and artery in his right arm. He endured more than forty surgeries, but his right leg still wasn’t healing as he had hoped, so in March 2007, Kapacziewski chose to have it amputated. 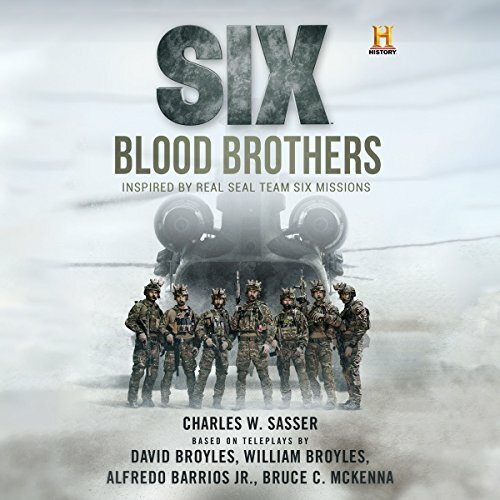 In this thrilling follow-up to SIX: Blood Brothers, the elite unit known as SEAL Team Six arrives at an abandoned village in Nigeria mere minutes too late to rescue former team leader Senior Chief Richard "Rip" Taggart. What they find instead are a group of battle-hardened Chechen fighters and a lot of dead Boko Haram. 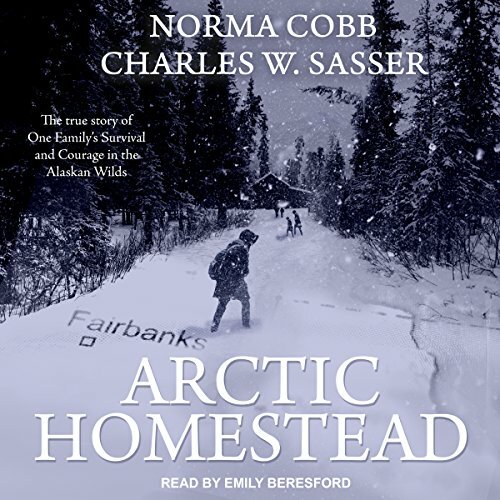 After a deadly firefight, they're left only with the knowledge that they are running out of time to find out who now has Rip so they can bring him home. The American way - independence, entrepreneurialism, liberty - has been under assault for decades. 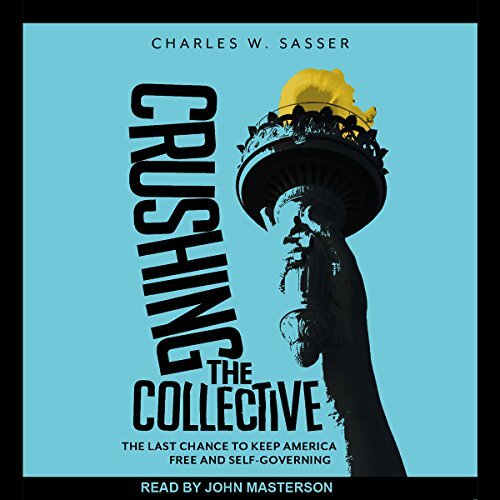 The cultural foundations of the United States and its institutions are devolving along the line of some futuristic apocalyptic novel and producing social, moral, and economic dry rot that can lead only to chaos and ruin. Attacks on individuality, freedom, and personal responsibility for most of the last century have resulted, as Alexis de Tocqueville once predicted, in a gradual degradation of the people and the descent into slavery of once-free people.